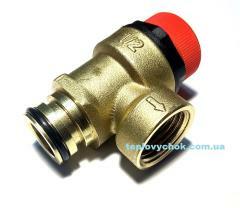 The three-running valve with the electric drive is used in modern gas coppers of Viessmann, in connection with simplicity and reliability of a design. 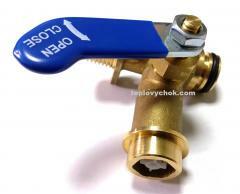 the mode of heating of hot water (GVS), directing the movements of the heat carrier in the necessary direction. 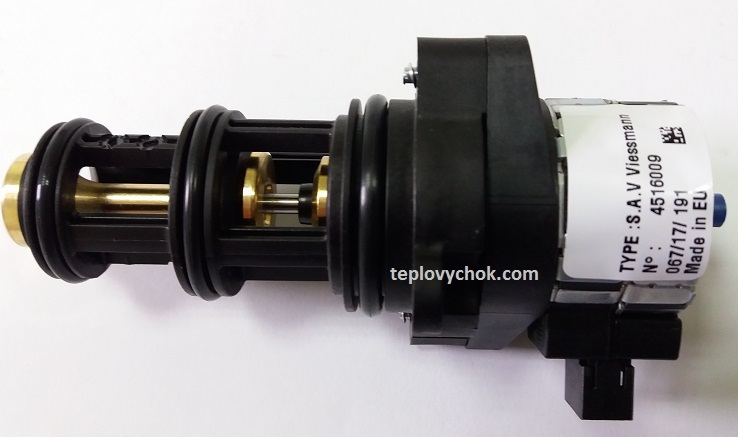 The drive of the 3-running valve, receiving team, from an electronic payment of a copper, squeezes out a lock rod, closing a heating contour, directing the heated heat carrier via the lamellar heat exchanger in which there is a water supply water heating in the GVS mode. 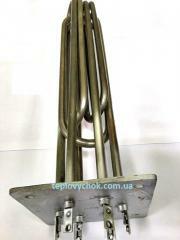 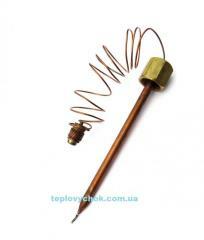 Unbelievable price on The three-running valve for a gas copper of VIESSMANN VITOPEND 100 WH1B (7824699) in Lvov (Ukraine) company Teplovichok, Internet-magazin.